Paragraph is dedicated to producing high quality specialist books and magazines in a diverse range of sectors. Ensuring our readers are always educated, informed and entertained is key to our titles’ success, and each magazine sets this as its core objective. This was the first title launched by Paragraph Publishing. 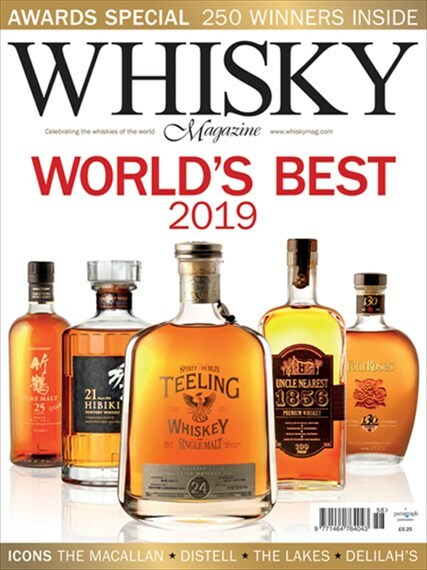 Whisky Magazine first appeared in November 1998, celebrating the whiskies of the world, and is now published in French, Chinese, Japanese and Polish. The magazine publishes 8 times a year and has a digital edition with exclusive digital content. Distributed all around the world, Whisky Magazine is the best read magazine on this greatest of spirits. Scotland Magazine was launched in 2002 targeting all those throughout the world with a passion for the ‘world’s best small country’. 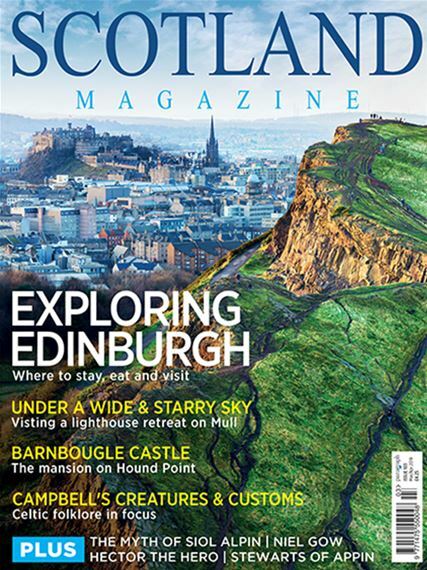 With more than 70% of its readers in North America, Scotland Magazine has fast become the best read magazine of its kind specialising in Scottish travel and history. The magazine publishes 6 times a year and has a digital edition with bonus content including revisited features from early editions. The world has fallen back in love with gin and we are embracing the renaissance with open arms. 20 years ago when we started Whisky Magazine, many asked if we would ever have enough to write about in a regular publication. 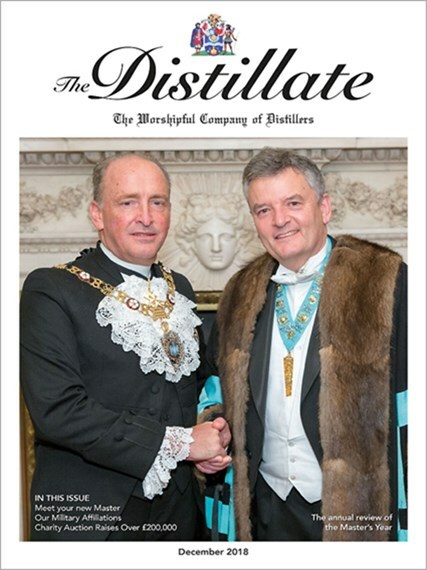 With gin, there is so much to explore and following the launch of our latest title as a supplement to Whisky Magazine, we are inspired to produce a quarterly title to keep apace with the juniper world. 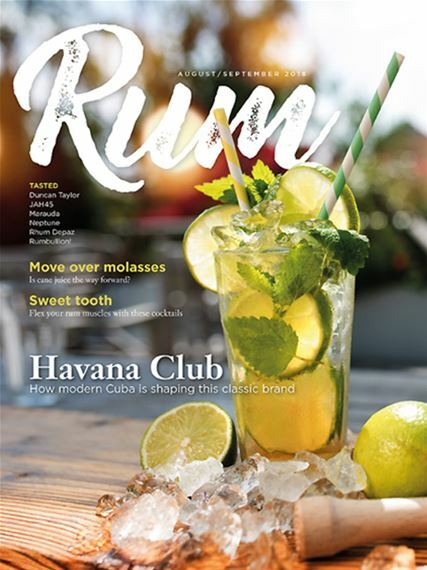 American Whiskey Magazine, brought to you by the publishers of international best-seller Whisky Magazine, celebrates whiskeys from around the USA and is devoted entirely to this great American spirit. 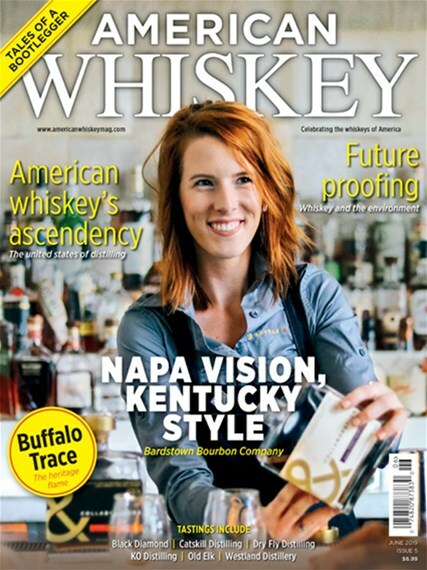 American Whiskey Magazine covers news, features, cocktails, reviews and, of course, tastings of the very best whiskeys including winners from the World Whiskies Awards. 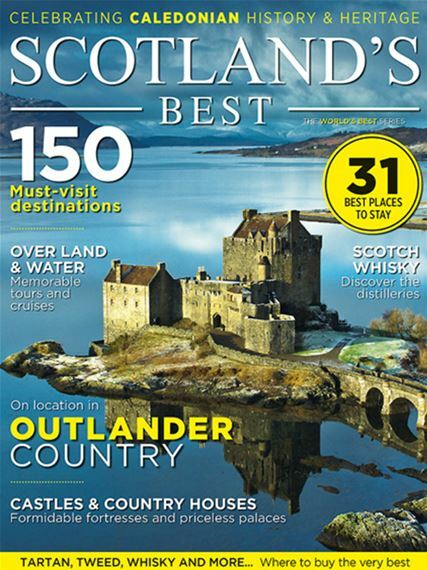 Welcome to Scotland’s Best, a new annual that celebrates this most exceptional nation. Scotland’s Best features the country’s most breath-taking scenery, intriguing history, spectacular castles, exciting visitor attractions, and prominent personalities. 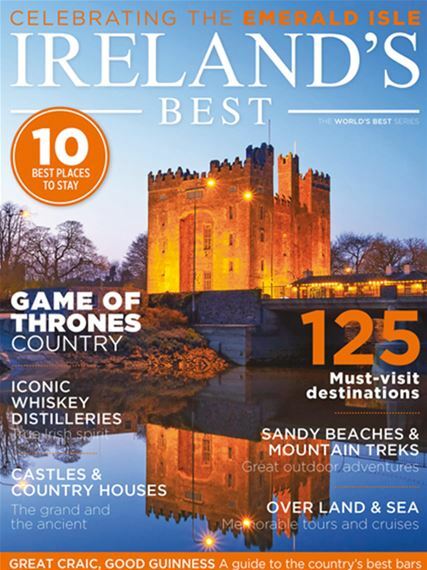 Ireland’s Best is the annual publication, distributed exclusively via newsagents in the US, UK, and Ireland and as a dedicated supplement with international best-sellers Scotland Magazine and Whisky Magazine. Focussing on the best Ireland has to offer, it is packed with great content, from history to heritage, where to stay and what to visit. World's Best... is a new series of publications presented by the team behind the globally recognised World Drinks Awards. The next in the series is Volume 3, World's Best Beers, brought to you by the World Beer Awards and is a celebration of the finest brews available across the globe. With over 150 beers and tasting notes, brewery profiles and more, this really is the beer lover's ultimate guide to the prefect brew. 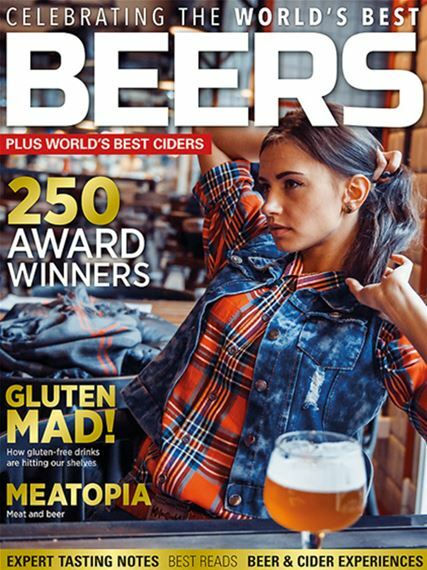 To buy a printed or digital copy, www.worldsbestbeers.com. 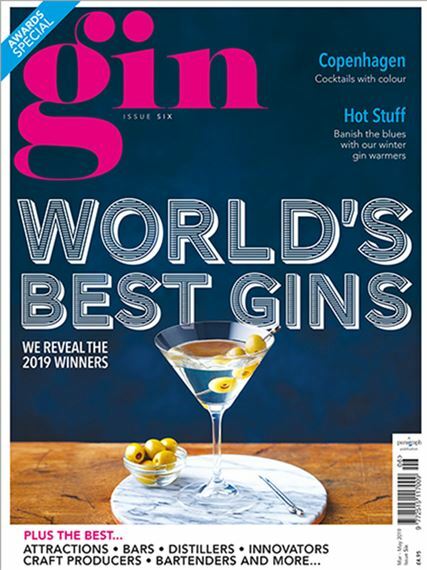 The third volume in our World's Best... series is brought to you by the World Drinks Awards, is digital only and is a celebration of the finest spirits available worldwide. 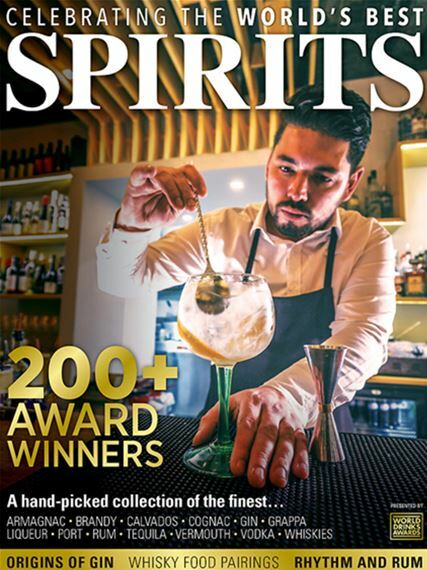 World's Best Spirits includes aroma wheels, food pairings, information on the finest spirits and distilleries, mixology, over 200 expert tasting notes, best bottle designs, Travel Retail exclusives, and much more. This really is the ultimate guide to your favourite tipple. 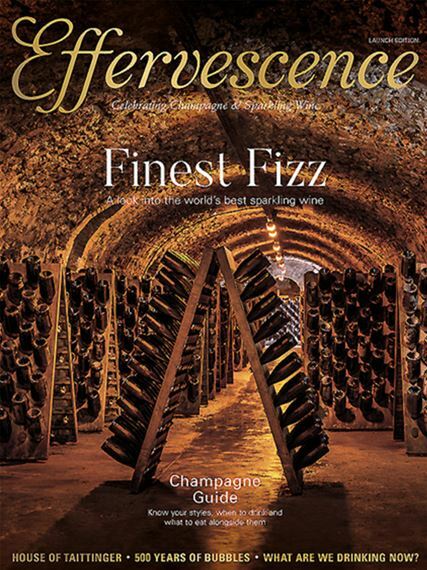 The definition of Effervescence is "giving of bubbles, fizzy" and "vivacious and enthusiastic" capturing all the elements of this wonderful drink and the emotions it conveys in just one word. 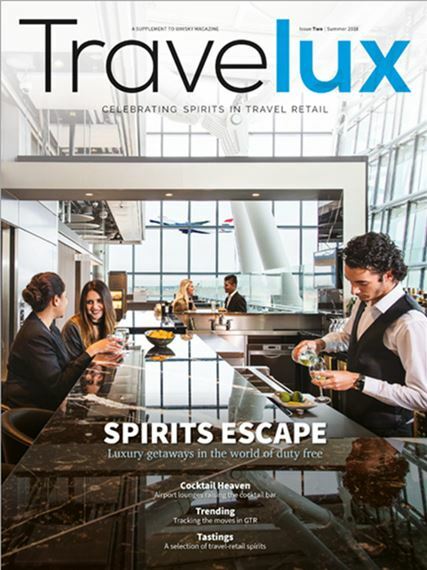 It is with great pleasure that I welcome you to the second edition of Travelux. It is our belief that in these pages the excitement and variety of the world of duty-free and spirits travel can be seen, felt and explored. This world is consistently pushing boundaries and getting more and more innovative and we're all lucky to benefit from this. What comes to mind when you think about rum? Most likely the beach, palm trees and drinks with umbrellas. Sure – all of those things are good. That’s not strictly what it’s all about, right? 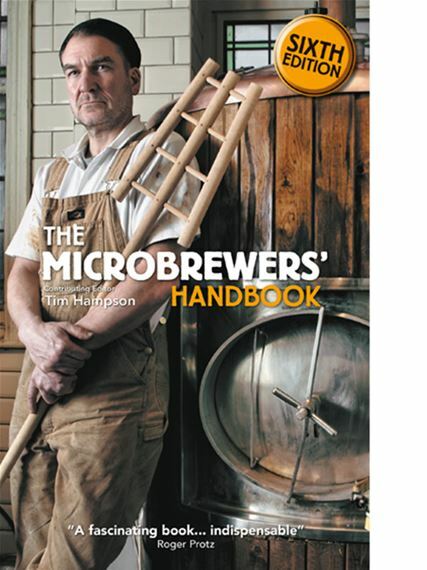 Ted Bruning, leading beer author, guides you through all the practicalities of starting up your own microbrewery; everything from how to brew right through to finding a place of your own. 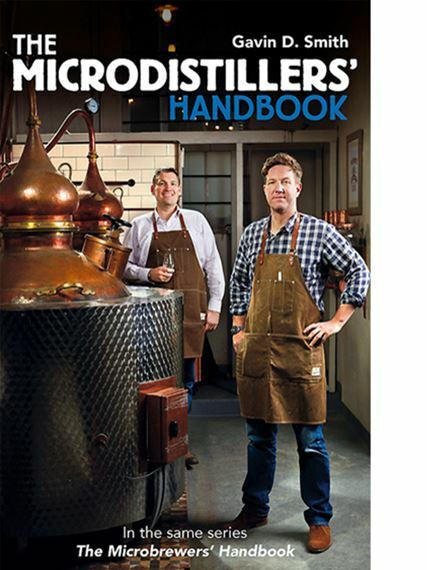 If you have ever aspired to firing up your very own pot still, this book will guide you through the whole process from acquiring the necessary skills, advising on what equipment is required, right through to the various routes to market.